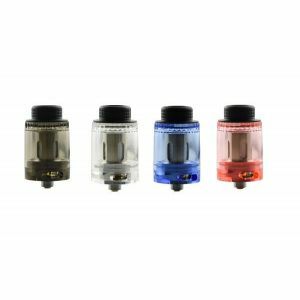 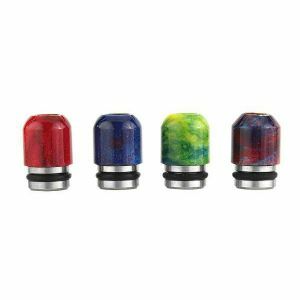 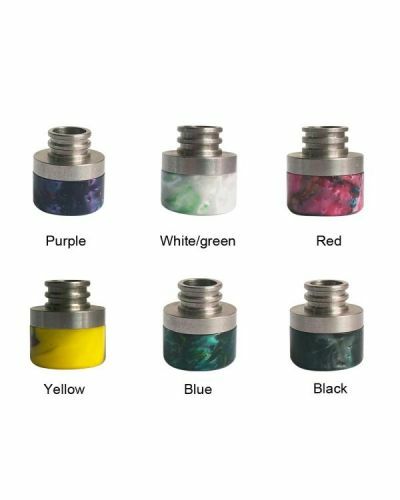 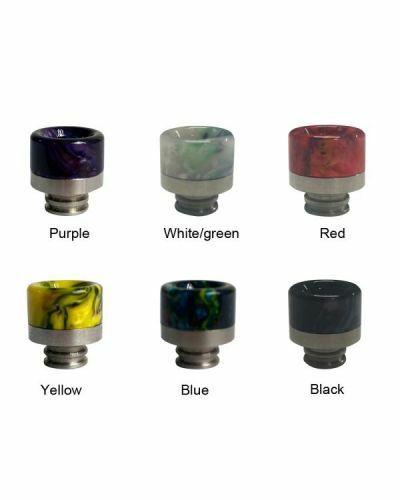 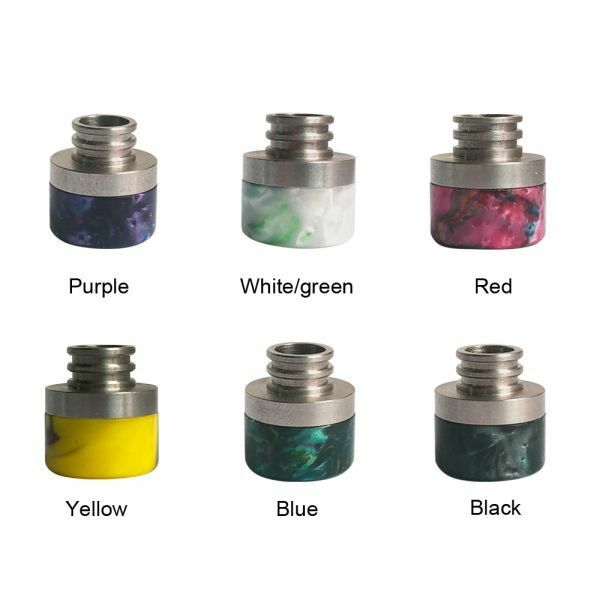 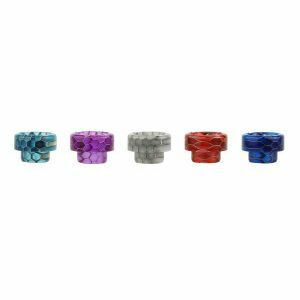 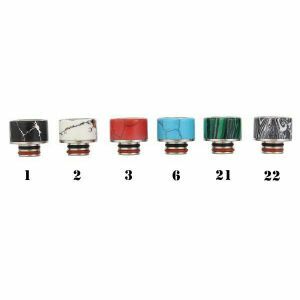 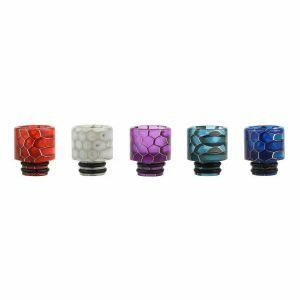 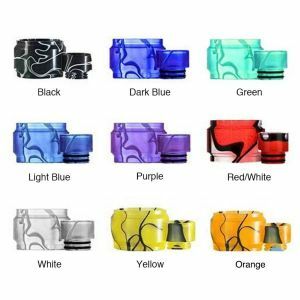 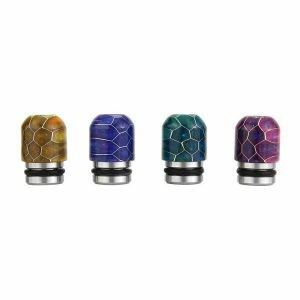 Blitz 510 Stainless Epoxy Resin Drip Tip has been added to your cart! 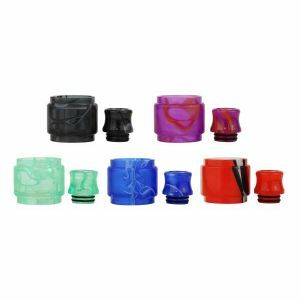 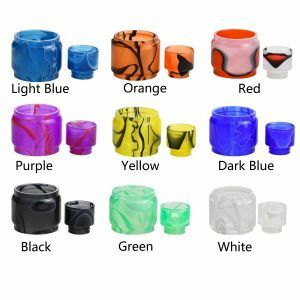 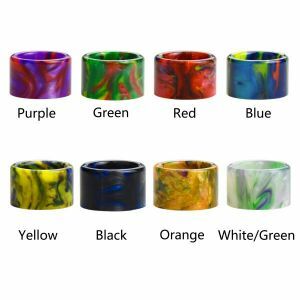 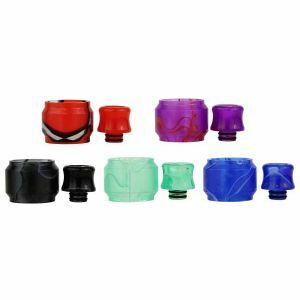 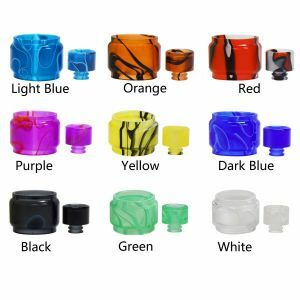 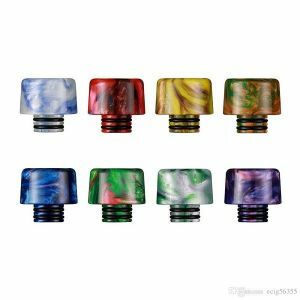 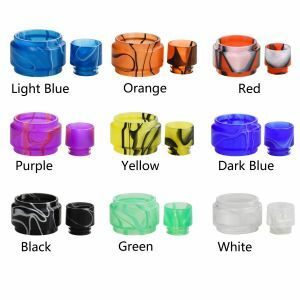 You’ll have the best looking vape around with one of these brightly colored Epoxy Resin 510 Drip Tips! 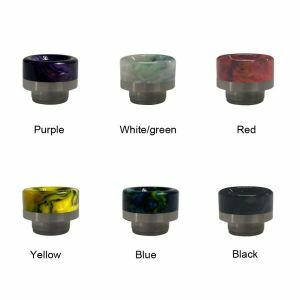 These Blitz Epoxy Resin Drip Tips feature uncommon resin polishes which look just like marble granite. 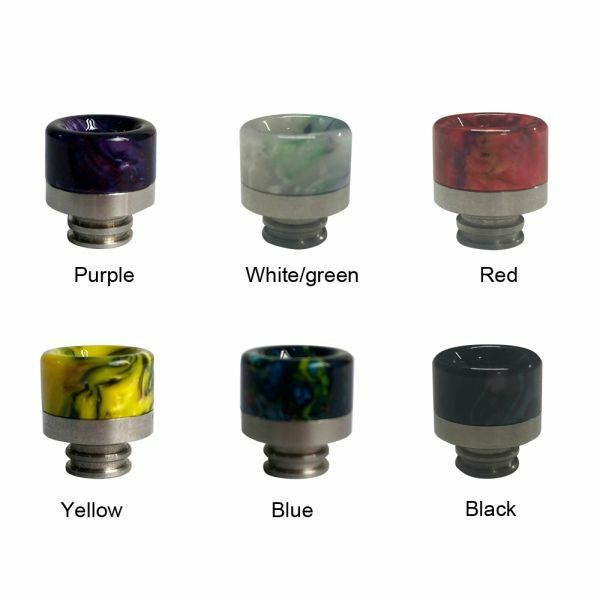 They also have a stainless steel core, which ensures a firm fit.